We only provide equipment which has been tested and certified safe to use. As the Work at Heights industry has adopted the European Standard. 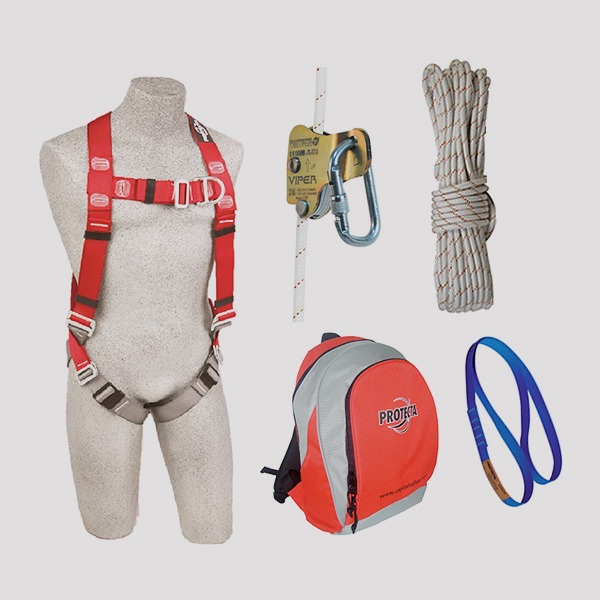 Our equipment is EN Certified and CE Marked as Fall Protection equipment is classified as a category III product, failure of this equipment could likely result in serious injuries, if not fatalities. As the primary distribution services centre of 3M Fall Protection in SADC (Southern African Development Community) we can offer 20 000 products for Fall Protection alone. 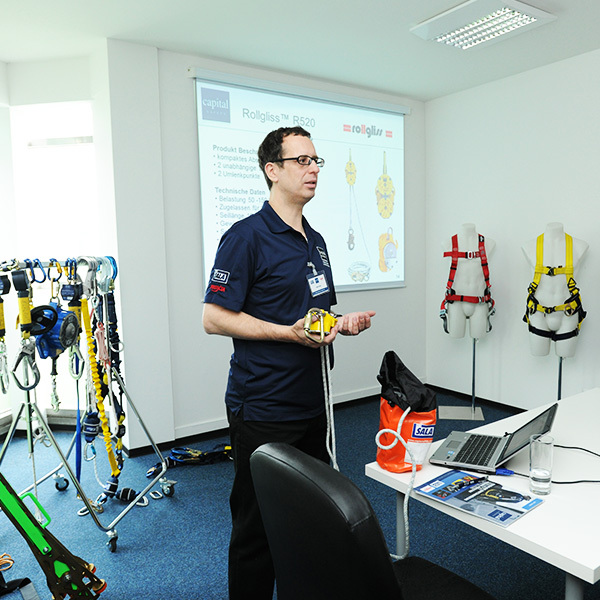 From harnesses which are certified for 10 years from date of manufacture to self-retracting lifelines which can be serviced in Johannesburg to Fall Protection for dropping tools, we have you covered. We only provide equipment which has been tested and certified safe to use. We can offer over 20 000 quality products for all Fall Protection alone. Contact us today. Most businesses are likely to require work platforms and scaffolding at some stage. However, if you’re hiring this equipment on a regular basis, it will soon become a significant annual expense. Furthermore, such equipment usually requires specialist help to assemble, particularly if customised designs are needed for one-off projects. The LOBO Work platform system is an industrial maintenance work platform access system which can easily be tailored to individual requirements to provide a bespoke work platform. Watch a 2min video now.